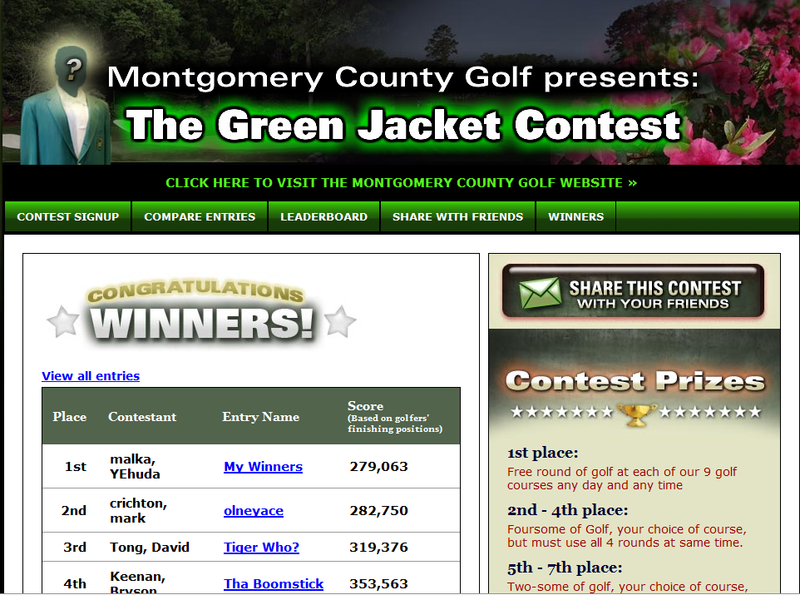 TapIn has created a variety of interactive, dynamic, opt-in Contests. Each of these Contests is proven to drive traffic to your website, but perhaps more importantly, to increase the size of your opt-in (Email Marketing) mailing lists. Our customers report they increase their opt-in mailing lists by an average of 200 to 1000 qualified email addresses each time they run one of our contests.